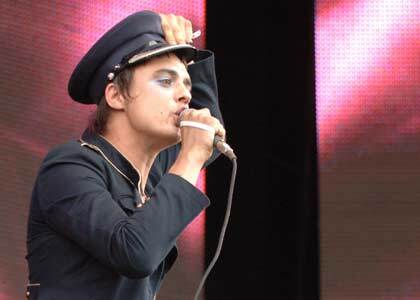 Don't Look Back is a Peter Doherty song, that was released as a B Side to Doherty's debut solo single, Last of the English Roses, in 2009. It features Mik Whitnall on guitar, Drew McConnell on bass, Adam Ficek on drums, and Stephen Street on keyboards. 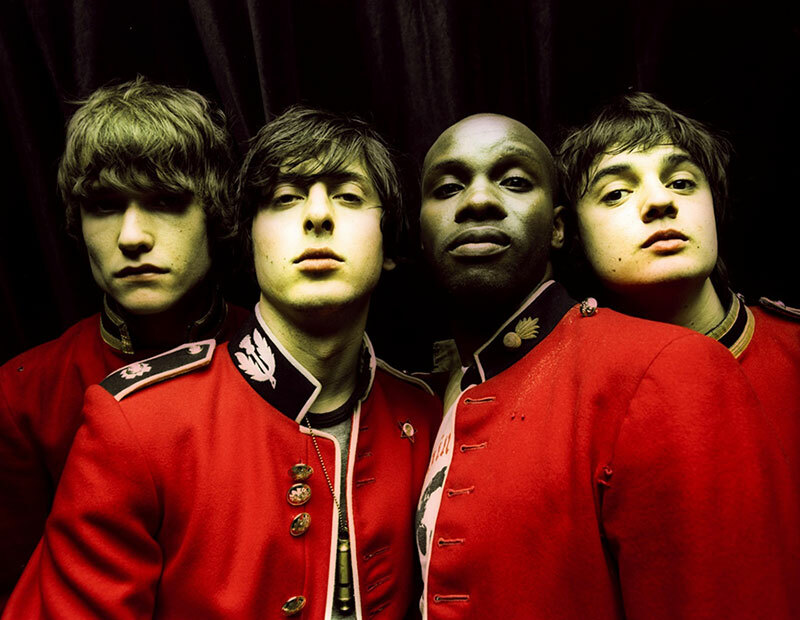 No prior recordings of this song are available to fans, and some speculated it might have been an acoustic version of The Libertines' song, Don't Look Back Into the Sun, when they first saw the Last of the English Roses tracklisting.